How To Prevent Premature Rolling Bearing Failure. Engine sludge build up killed my engine! Selecting a chain lubricant that works! How to select the right heat transfer fluid. 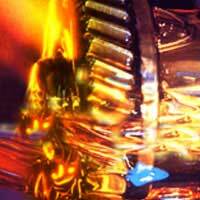 At what temperature is Synthetic gear oil the best? Is there a defined temperature at which synthetic gear oil is clearly better than crude. We’ve all been told that synthetic gear oil is unsurpassed when operating at high temperatures: But what are the “high temperatures” at which point they’re clearly superior to mineral based products. There are many classes of synthetic gear oil. The term synthetic is very broad, so we’ll refer to lubricant that is formulated using polyalphaolefin (PAO) synthetic base oil – also known as fully synthetic lubricant. 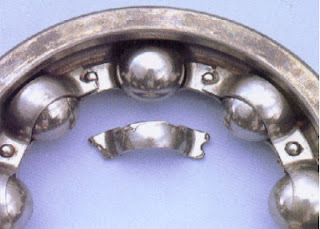 Premature Rolling Bearing Failure Is Not Common. Although premature rolling bearing failure is not a common occurrence, there are definite steps that can be taken to ensure longevity. 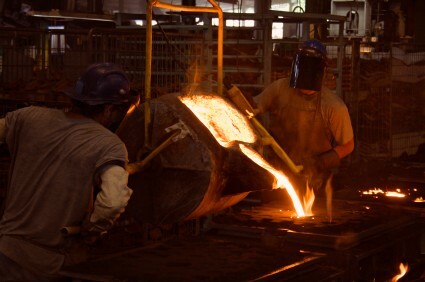 Under normal operating conditions, bearings have an impressive service life, which, according to research, less than 1 percent of rolling bearings fail prematurely. What leads to premature rolling bearing failure. 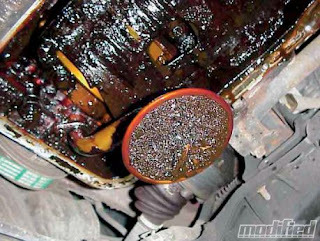 Engine Sludge build up: The Black Death of sad engines! Engine sludge build up used to be better (Or more sensationally) known as “Black Death”; probably accurately describing the appearance an effect it has on an engine, if not rectified in time. Basically what happens is the oil oxidises and becomes contaminated to the point where it thickens to form a sludge and changes colour. The high viscosity, in turn, leads to the oil pump not being able to pick up this sludge from the oil pan; causing oil starvation. 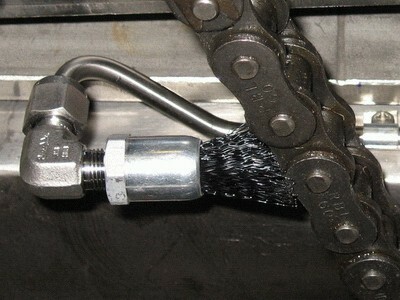 How to select the best chain lubricant for the application. Chain drives have long been accepted as amongst the most efficient, but have always suffered from being exposed to harsh operating conditions which in turn have made to job of the chain lubricant almost impossible. This makes selecting the correct chain lubricant vital to life of the chain. The almost impossible task of delivering chain lubricant to the right place! Where do you start in selecting the right heat transfer fluid? Heat transfer fluids are far more efficient at heating or cooling equipment than air cooling. Because of this, most high performance machines use some form of fluid heating or cooling, resulting in a plethora of different heat transfer fluids to choose from. Selecting the correct high temperature heat transfer fluid.